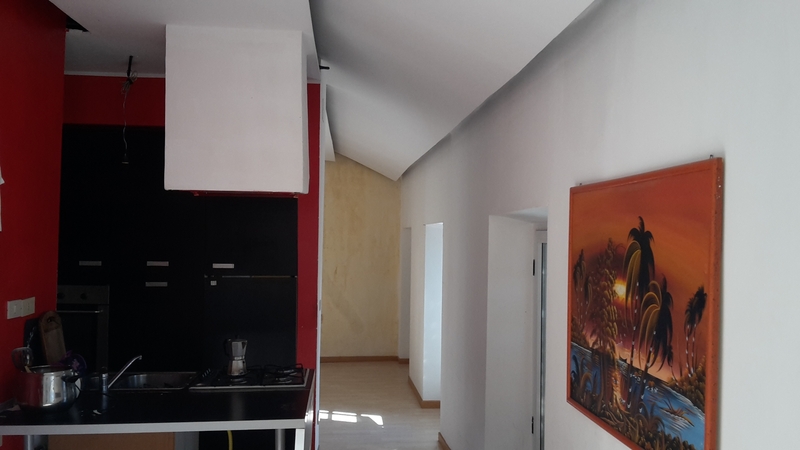 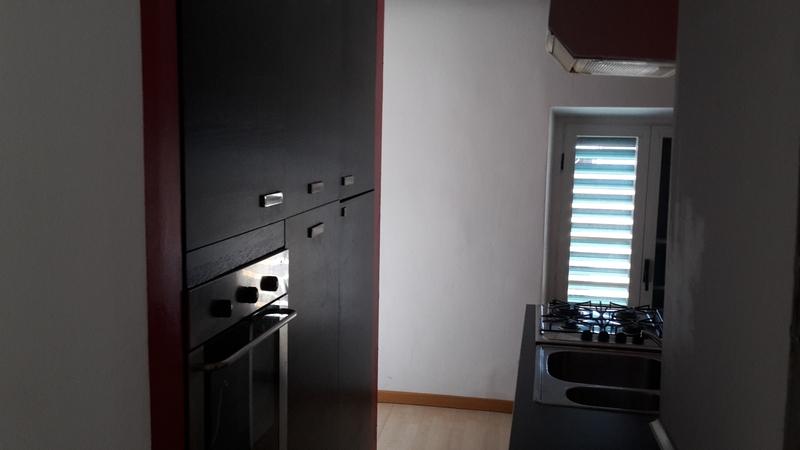 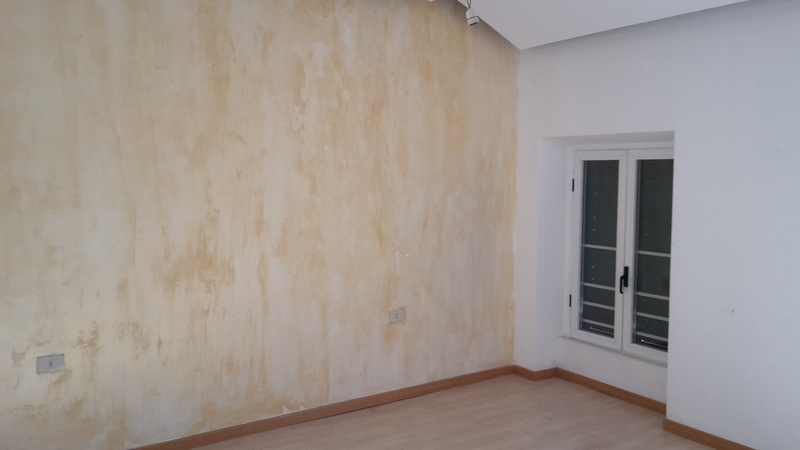 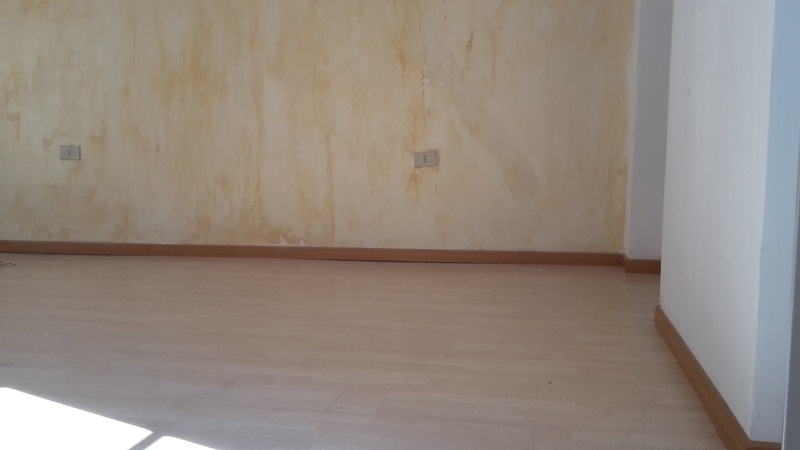 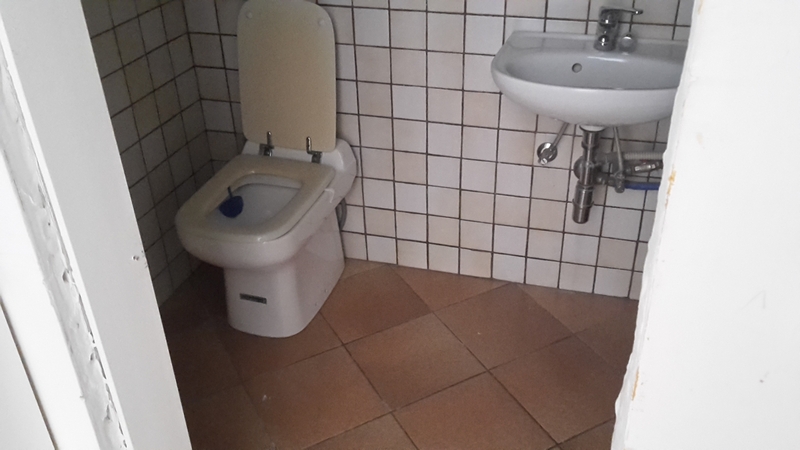 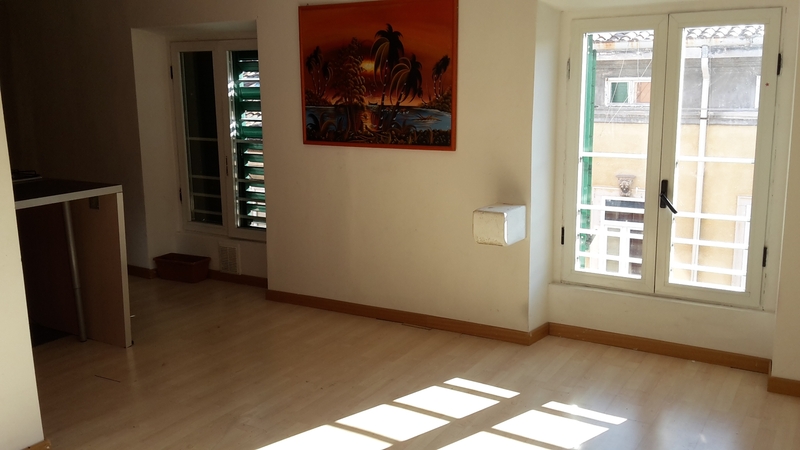 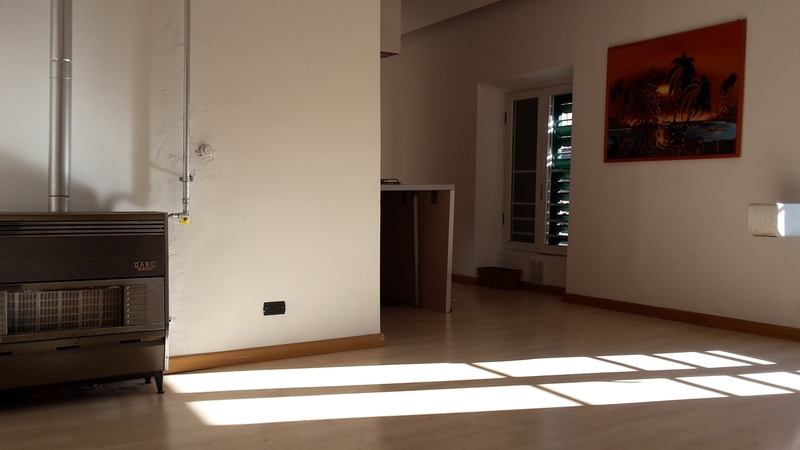 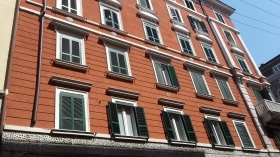 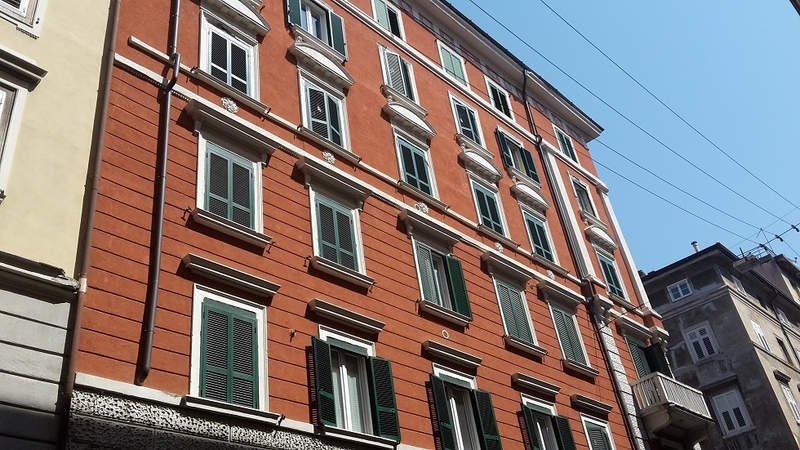 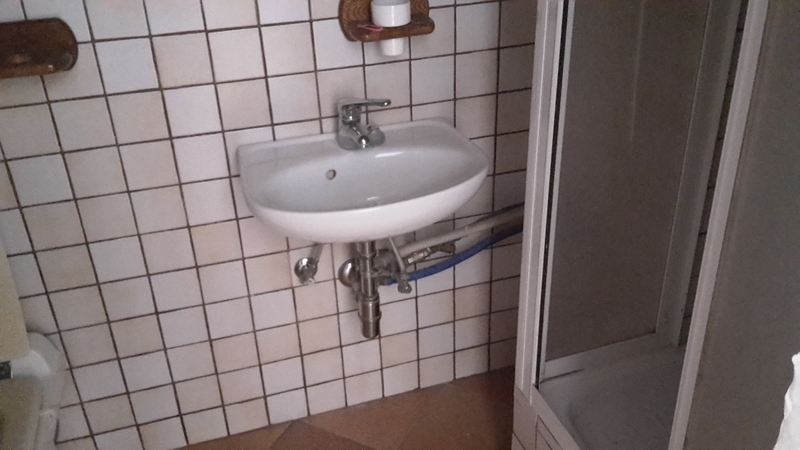 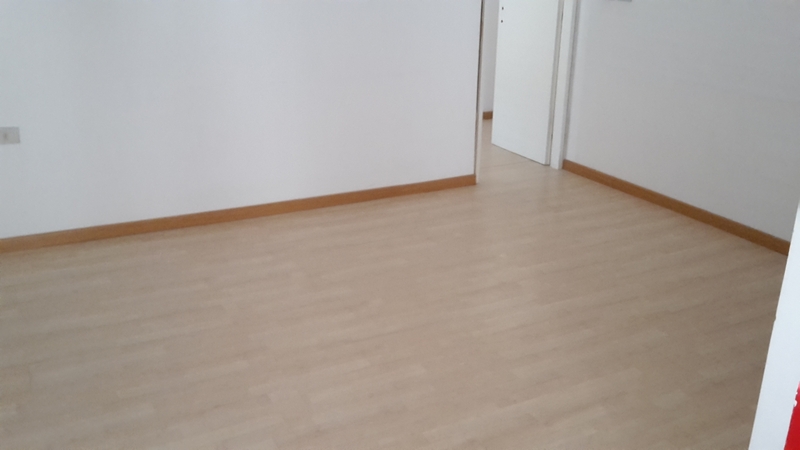 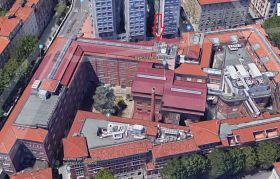 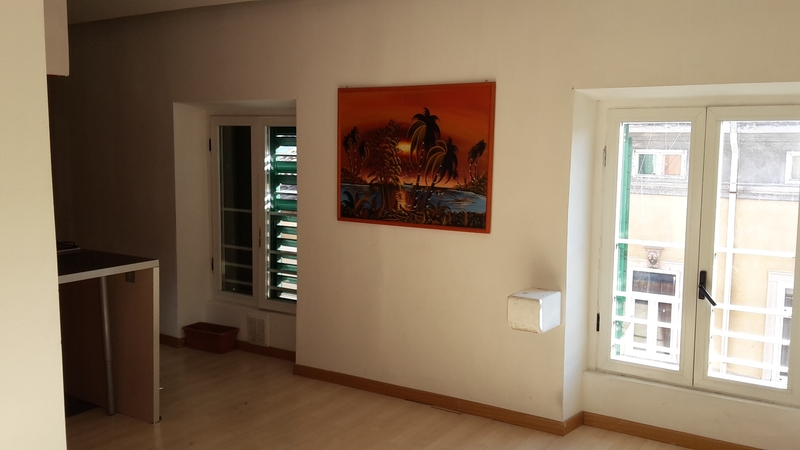 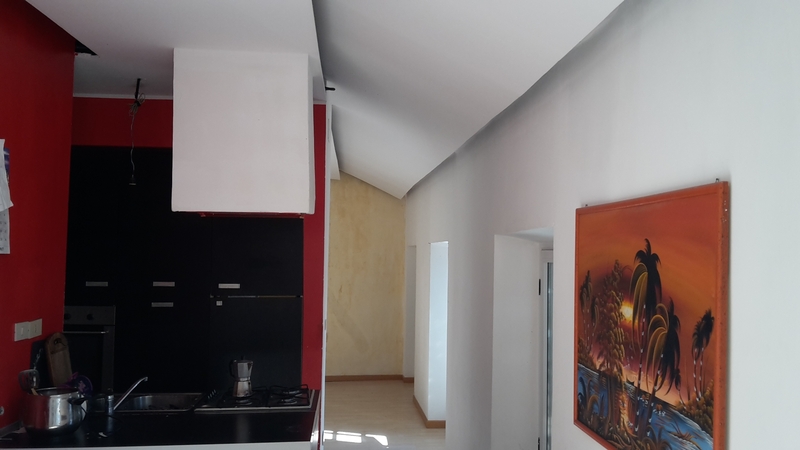 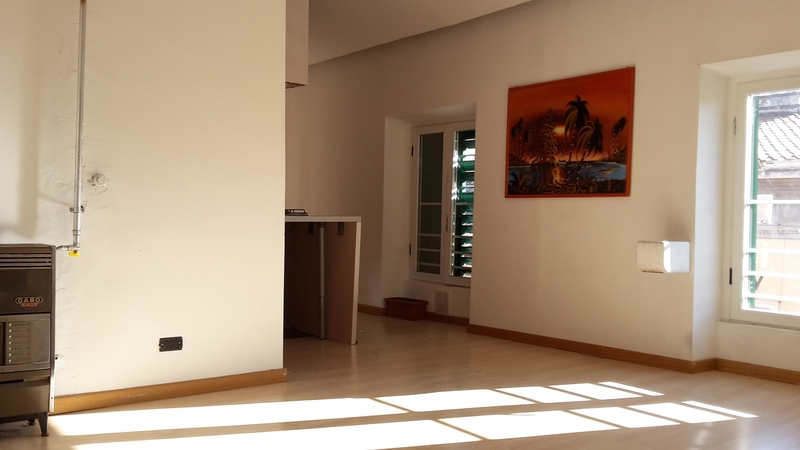 Via Alfieri, in an old building in good condition, we propose an apartment located on the fifth floor, without elevator. 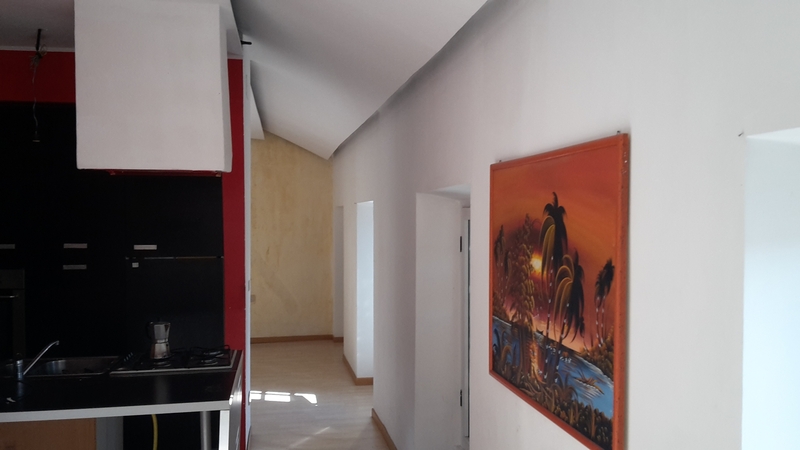 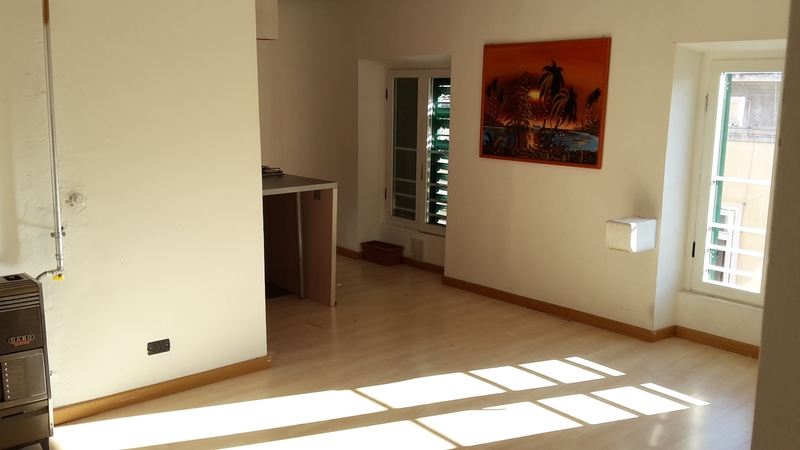 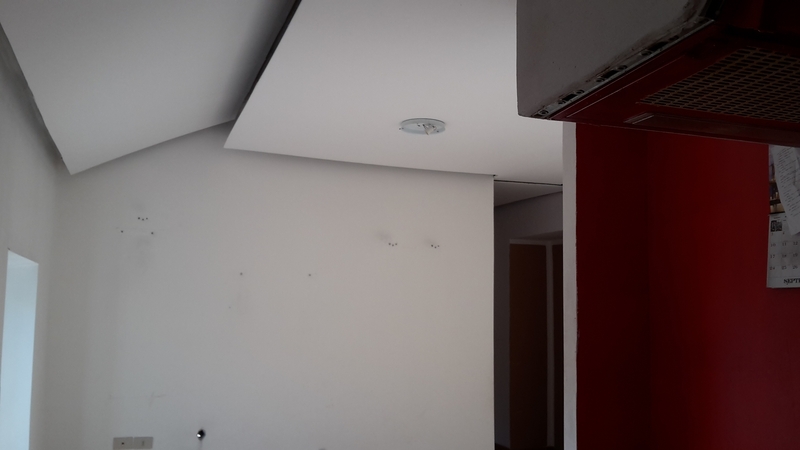 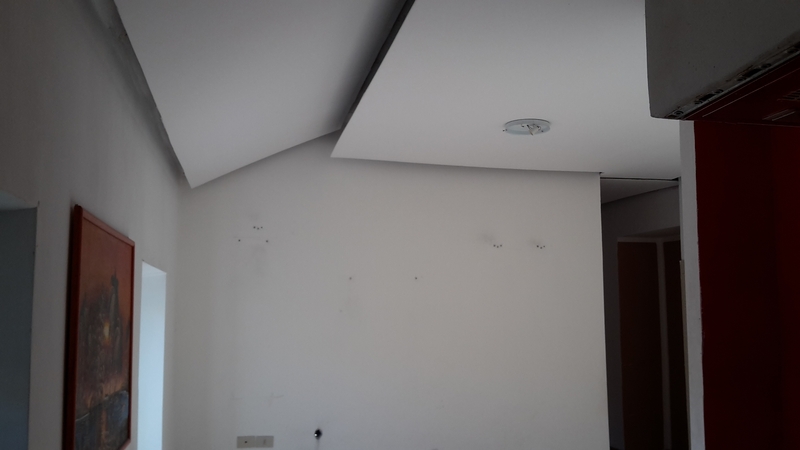 The apartment has about 60 square meters and has the following composition: hallway, kitchen, living room, two bedrooms, bathroom and outdoor closet. 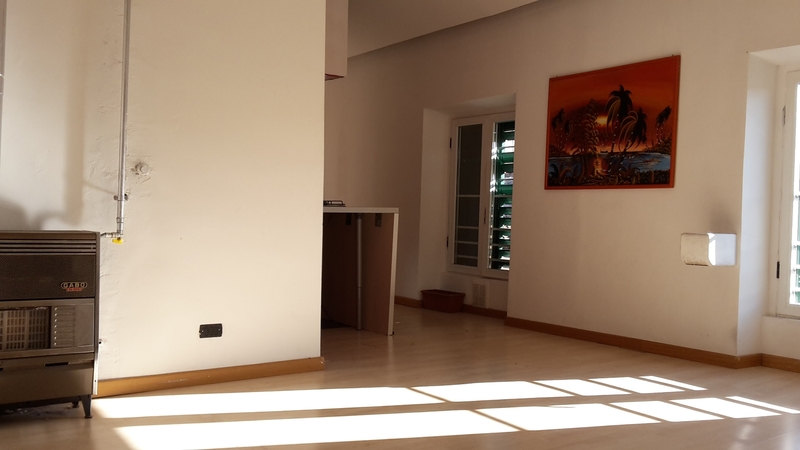 The apartment has an excellent brightness. 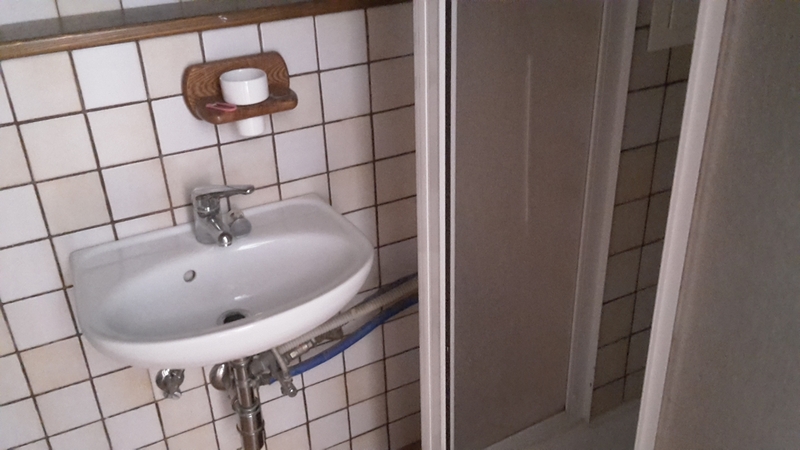 The internal conditions are good but it neesd to be renovated for what concerns the the heating. 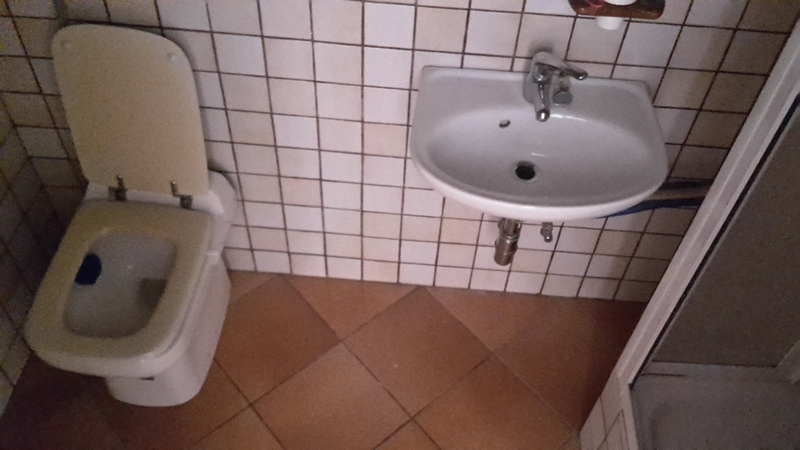 The bathroom has to be revisited.